Atlantic's 3D production arm Colossus (Galapagos in 3D, pictured) has continued its partnership with facilities company ONSIGHT on David Attenborough's latest 3D special Conquest of the Skies. 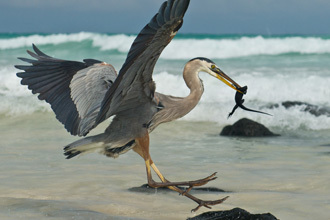 The 11-month shoot for Sky and IMAX, which investigates the evolution of flight in insects and birds, started at the end of last year and has been in Borneo with ONSIGHT's Red Epics shooting in 5K paired with Element Technica Atom and PS Freestyle rigs. High speed camera work has been with Phantom Flex4K cameras. The Precision Grading Panel for SGO Mistika has proven to be a big hit at the National Association of Broadcaster's Convention (NAB) in Las Vegas this April. Within hours of the show opening, pioneering London facilities company ONSIGHT placed an order for two Precision Panels to help drive their state-of-the-art Mistika grading and finishing suites in 4K, 3D and HD. They will be installed at the company’s stunning new WC2 premises by St Martins Lane, which also includes 4K projection. The Precision Panel from Digital Vision provides a high-end grading control surface to match Mistika's market-leading post production features. The ONSIGHT team moves from its home of almost 20 years in Berners Street, W1 to a central London facility off St Martin's Lane, WC2. The new "state-of-the-art" post production facility features both 4K and 3D projection suites. With the team’s commitment to technologies and techniques, ONSIGHT will now offer clients a true 4K cinema viewing experience. This complements its existing creative and technical end-to-end solutions in the format. 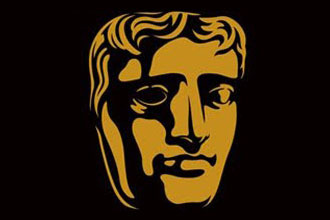 We are proud to see a number ONSIGHT projects nominated in both the prestigious BAFTA Television Awards and Television Craft Awards 2014. 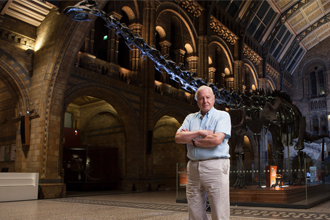 As announced on 7 April, David Attenborough's Natural History Museum Alive has been shortlisted in the category for Best Specialist Factual. We congratulate Colossus Productions, Anthony Geffen and the team, including our staff involved from our camera and post production divisions. This high profile film follows a successful run of productions with Sir David Attenborough, Atlantic Productions and Sky 3D. Known for innovation and audience engagement, MIPtv in Cannes is taking place on 7-10 April 2014 and ONSIGHT is thrilled to be involved. The team's CEO, Simon Craddock, will be speaking on two panels, focusing on 4K. ONSIGHT offers the infrastructure required for 4K results, having been working in the format across cameras and post for a number of years.